"In just two days Lazada's application supported over 1.3 billion visits, with customers buying and shipping throughout southeast Asia." Launched in 2012, Lazada is the number-one online shopping and selling platform in Southeast Asia – present in Indonesia, Malaysia, the Philippines, Singapore, Thailand, and Vietnam. With 300 million SKUs available, Lazada offers the broadest range of products in categories from beauty, fashion, and consumer electronics to household goods, toys, sports equipment, and groceries. Focused on delivering excellent customer experiences, it offers comprehensive customer care and hassle-free returns through its own first and last mile delivery arm supported by approximately 100 logistics partners. 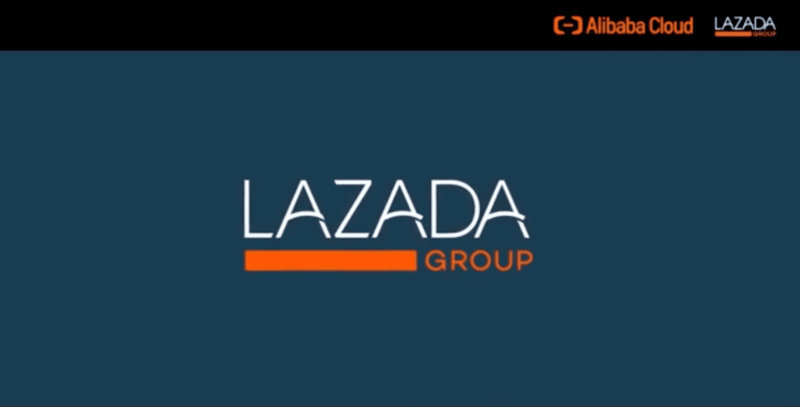 Alibaba Group completed the acquisition of Lazada through three investments in 2016, 2017, and 2018; it is an essential part of Alibaba Group's internationalization strategy and is also the first business unit of Alibaba with its headquarters outside of China. Following the acquisition, Alibaba performed the technical reconstruction of the Lazada e-commerce platform through two technical upgrade programs in 2016 and 2017 respectively called Voyager I and II. Involved in every step was Alibaba Cloud, which provided the underlying technology solution for the Lazada e-commerce platform. After the completion of the Voyager programs, the Lazada e-commerce platform had the bandwidth and elasticity to support both the 11.11 Shopping Festival and 12.12 shopping festivals. In just two days the Lazada application supported over 1.3 billion visits and supported customers buying and shipping throughout southeast Asia. On the backend, Alibaba Cloud provided Lazada with the infrastructure and products to support its business. By deploying Alibaba Cloud's Anti-DDoS solutions, malicious traffic, and DDoS attacks launched against Lazada were detected, and traffic scrubbed. This made for better business continuity as non-malicious traffic was able to access and use the platform without any problems what so ever. One of the hallmarks of international shopping festivals and "new retail" models is providing an omnichannel experience for customers. In this regard, Lazada leveraged Alibaba Cloud's Content Distribution Network (CDN) and Apsara Live which delivered live streaming capabilities to shoppers and sellers alike. 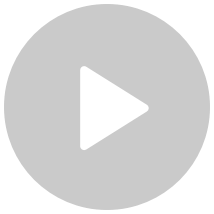 In this Dynamic Live Video Solution, the CDN edge nodes have abilities beyond just storing and distributing content; the edge nodes can also make video processing decisions so Lazada can distribute static and streaming content to their users at high speed with low latency. With the rapid development of Alibaba Group's internationalization process, Lazada and Alibaba Cloud will have more technical synergies than ever before. Alibaba Cloud's high-performance, high-stability, scalable and secure IT infrastructure will provide the fundamental guarantee for the Lazada e-commerce platform; In the next three years, Lazada and the Alibaba Group Technology will integrate search engines, big data engines, and e-commerce trading engines to the Alibaba Cloud platform to provide better e-commerce services to more than 600 million people in Southeast Asia. Lazada and the Alibaba Group Technology will integrate search engines, big data engines, and e-commerce trading engines to the Alibaba Cloud platform to provide better e-commerce services to more than 600 million people in Southeast Asia. Getting digital transformation under way in your business, driven by a clear roadmap that is backed by company leaders and engaged employees can have a huge effect on SMEs’ business success and endurance. This whitepaper examines key aspects of digital transformation for small to medium-sized enterprises, from finance to HR and sales to logistics. It focuses on key industries, including multimedia, retail and fintech, to show how and why vital business functions can benefit from new technology innovations, underpinned by cloud computing.